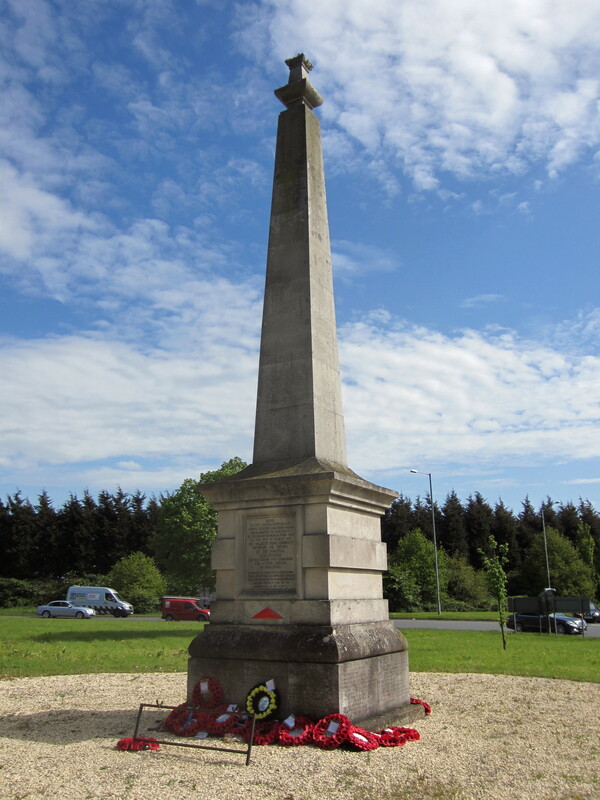 The Monument to the 29th Division. Monument to the 29th Division. Stretton on Dunsmore, 2017. 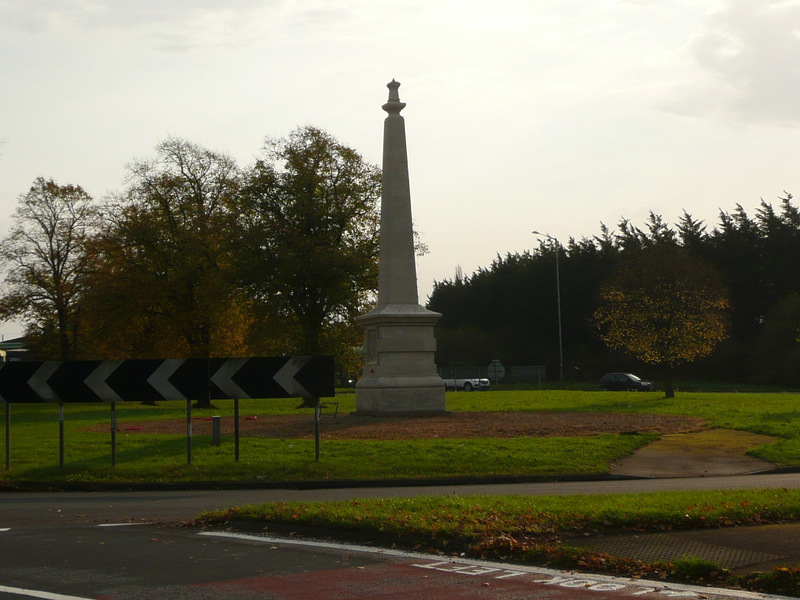 1 War Memorial, on the A45 (London Road). 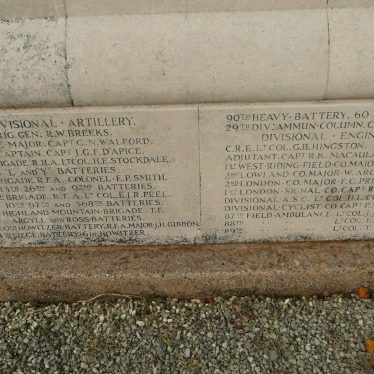 This obelisk commemorates a review of troops performed at that spot in 1915 by George V and lists the prominent figures there who were about to go to war. 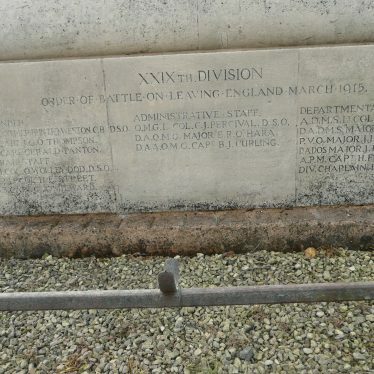 It also indicates that the trees along the A45 were planted as the county’s tribute to the fallen of the war. 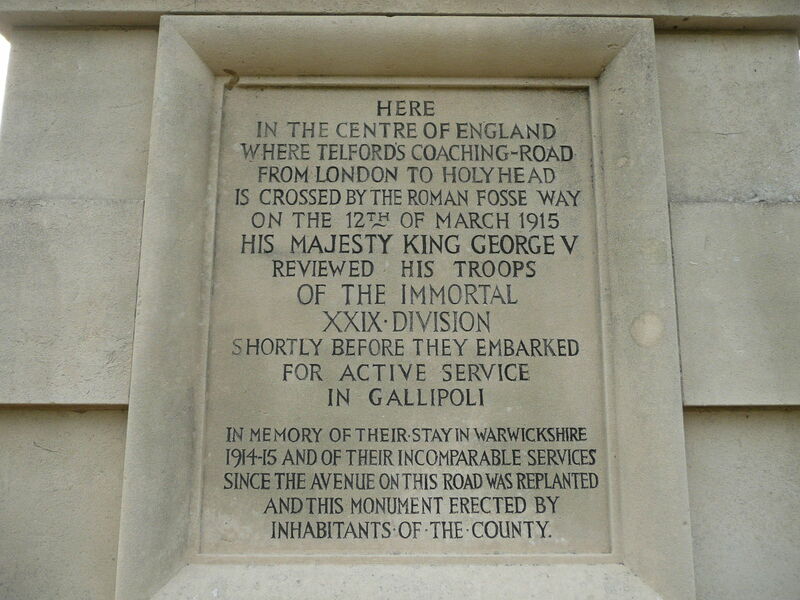 3 Selected as a memorial site (as was Cyclists Memorial at Meriden) as being representative of the whole country (being in the centre of England) as well as for their particular associations. Portland Stone. 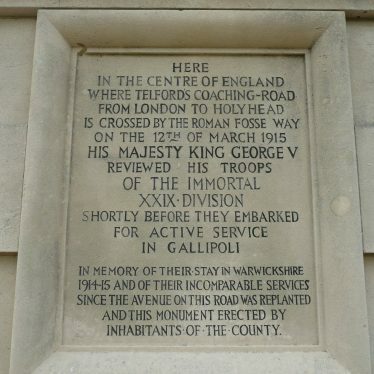 As set out in the inscription quoted in 2 above, 19,000 men of the 29th Division sailed to join the Mediterannean Expeditionary Force following a review by King George V.
Obelisk commemorates the review although at the time people saw it as a memorial to those who fell. Many of the trees planted in 1740 had been blown down by a storm in 1912 and were replaced with limes in 1918. 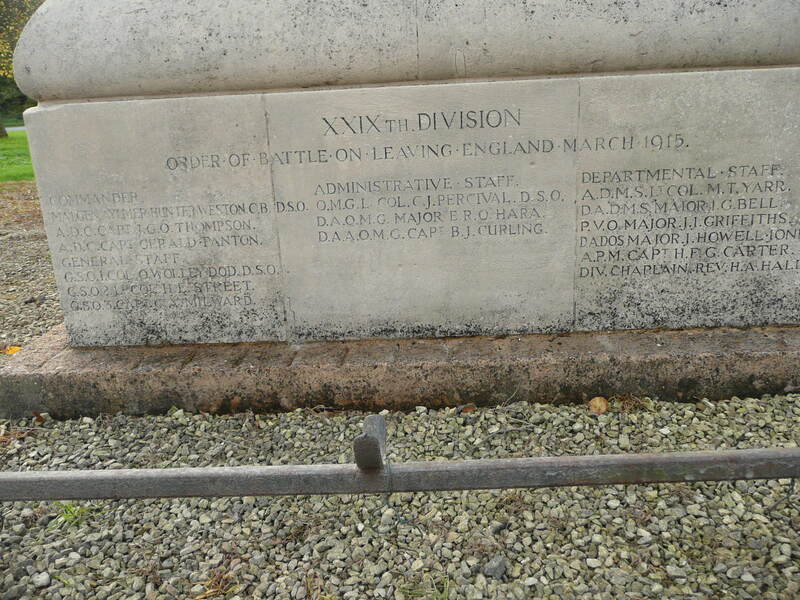 The memorial was originally on a mound flanked by captured German guns. The remodelling of the traffic junction in 1984 left it on the west side of a roundabout. 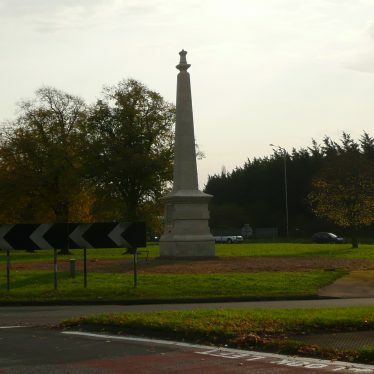 The guns may have been removed during World War II or when the A45 was made a dual-carriageway. Information board by the A45 at the northwest corner of the junction. 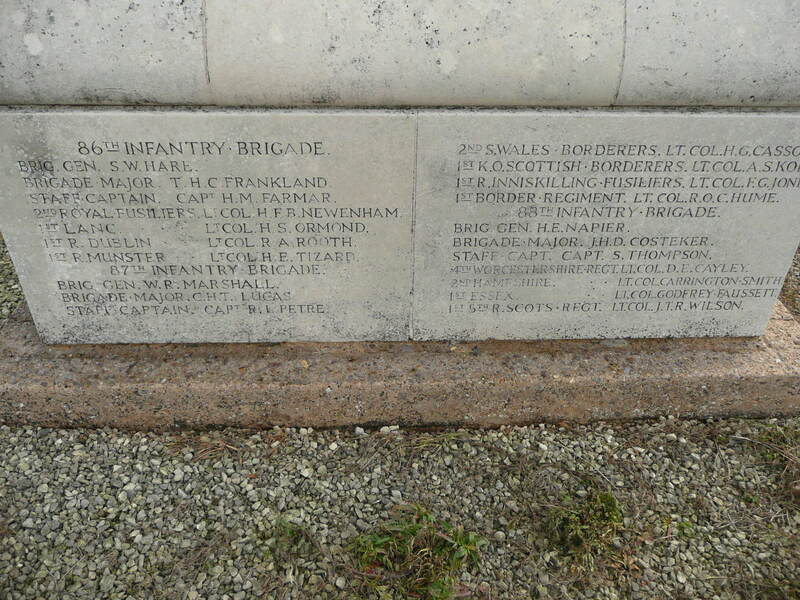 Colour photograph of memorial p59. Black and white photograph of 1920s postcard of memorial flanked by pair of captured German guns (WCRO PH 3521/173/46) page 59. 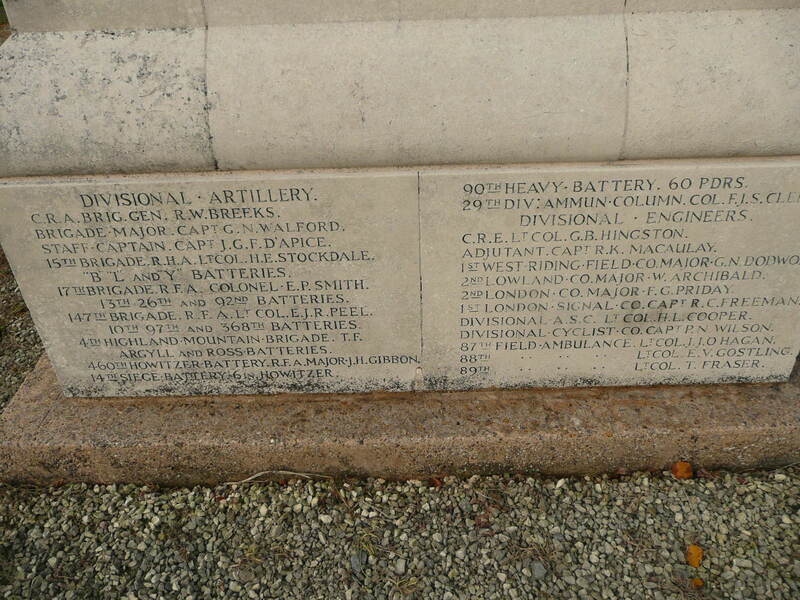 Colour photograph of memorial page 60. Stretton School which was originally built during the Imperial period. It is situated in School Lane, Stretton on Dunsmore. 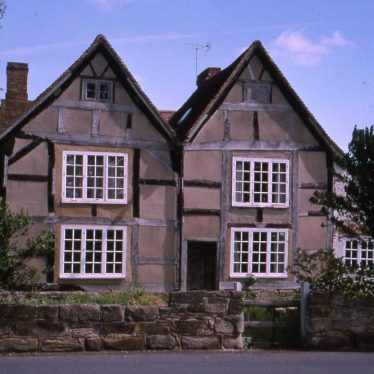 A timber framed house that dates to the Medieval or Post Medieval periods. 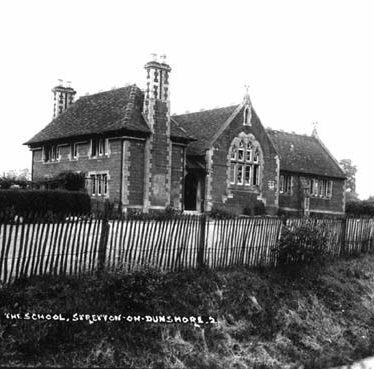 It is situated in Stretton on Dunsmore. The site of a manor house of unknown date. The site is marked on the Ordnance Survey map of 1905. 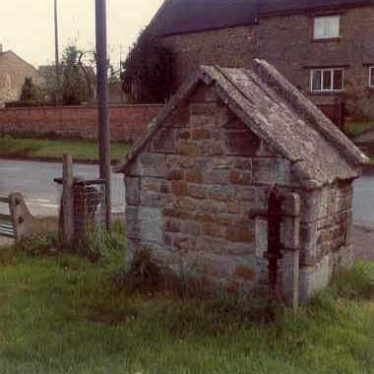 It is located 100m south east of the church at Stretton on Dunsmore. Aerial photographs have identified an area of ridge and furrow cultivation with disturbed ground and ponds which are probably the result of quarrying. Of Medieval/Post Medieval date, these features are situated at The Holdings, Dunsmore Heath. A folly or 'Chinese Temple' which was built during the Imperial period. 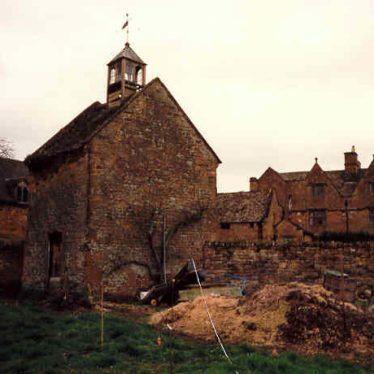 It was situated in the gardens of Ansley Hall, 500m north east of Bull Barn Farm. An Ionic Temple, a structure associated with the landscape park at Farnborough Hall. It was built at the beginning of the Imperial period. 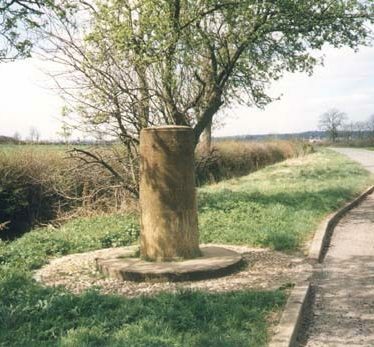 The Four Shire Stone, a boundary marker, dates from the Post Medieval period. 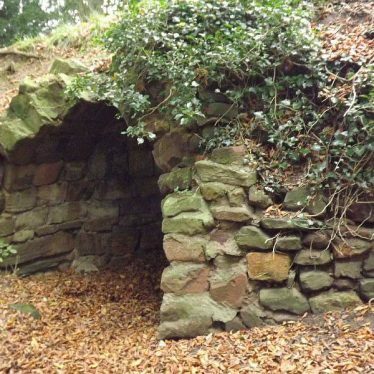 It is located 550m south east of Leamington Heath Coppice. A landscape park surrounding Radway Grange. The park was developed from the Post Medieval period onwards and now incorporates 20th century gardens. The park and gardens are situated to the south east of Radway. Cemetery with shrubbery, topiary yews, clipped hollies and a number of funerary monuments. Recommendation for inclusion in theLocal List by Lovie. A commemorative monument or memorial to a Captain Middleton, which was erected in the Imperial period. 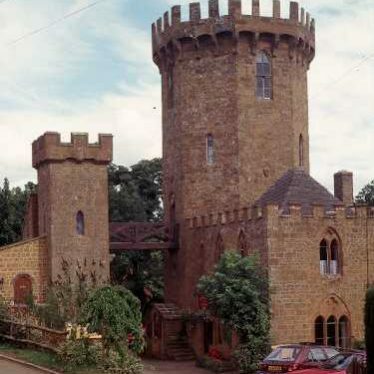 It is located in the area of Shanes Castle Road. Findspot - a carved stone depicting a cross, and dating to the Medieval period, was found 750m north of the church, Wasperton. 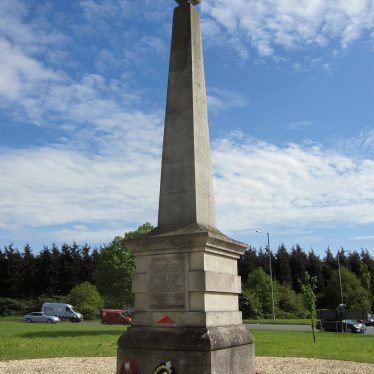 Stone obelisk war memorial to commemorate the men of Hurley and Wood End who died in both WW1 and WW2. 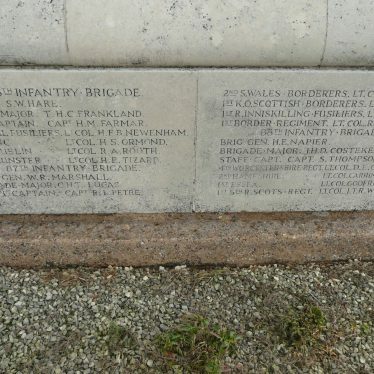 Situated in cemetery on the right side of Heanley Lane going north from Hurley. 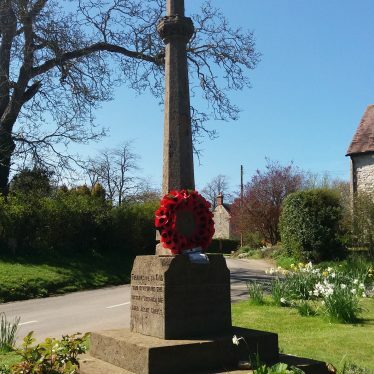 War memorial in the centre of Pillerton Hersey, on the green. 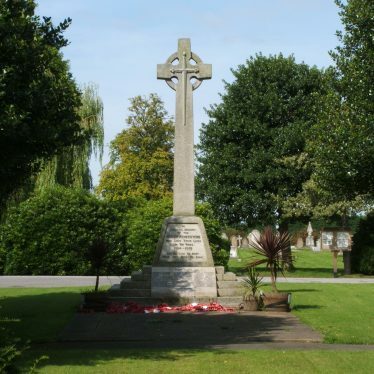 The war memorial, a square base surmounted by octagonal plinth, and Latin cross at Snitterfield. It is located to the south of the main village.